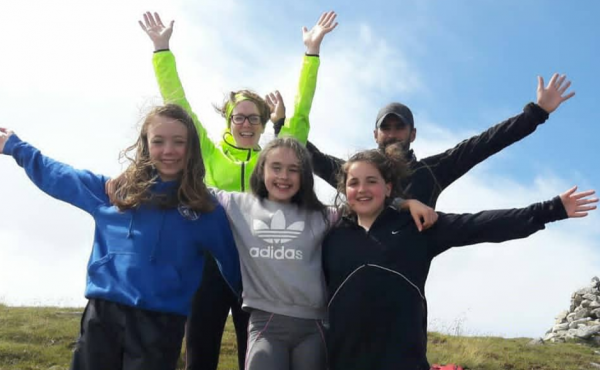 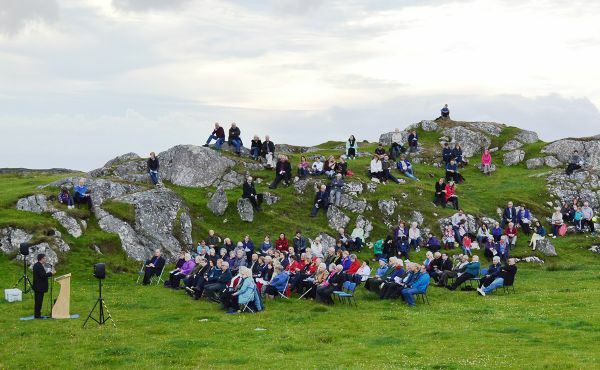 About 140 people came together for an outdoor ecumenical Revival Service on Friday 27 July at Baile na Cille Glebe, Uig, Isle of Lewis. 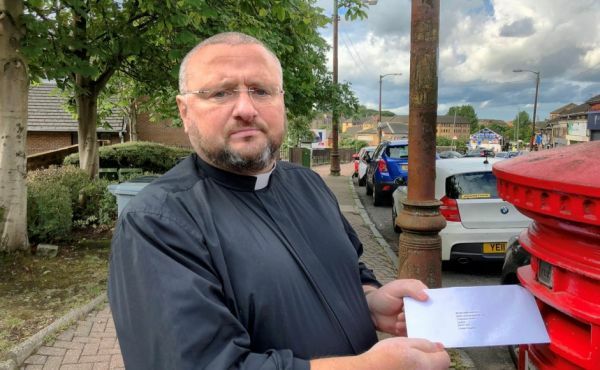 The Church of Scotland is “deeply concerned” that more than 300 asylum seekers in Glasgow are poised to be evicted. 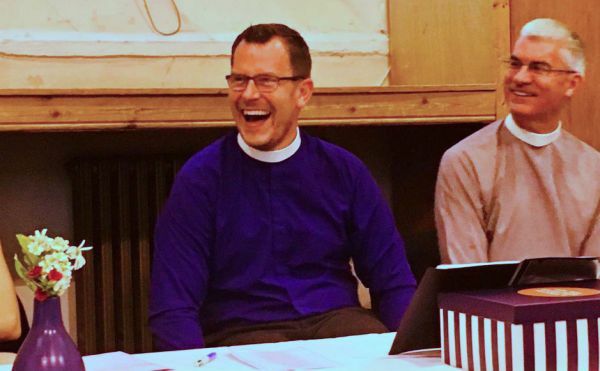 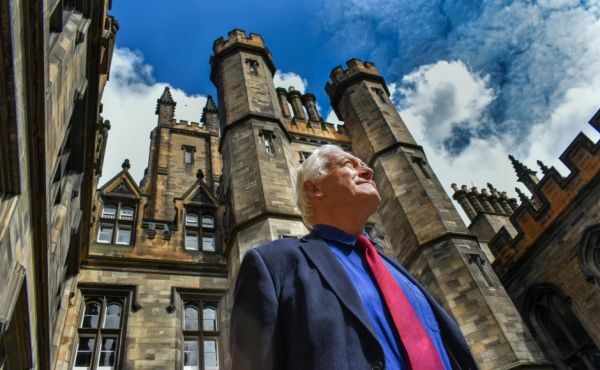 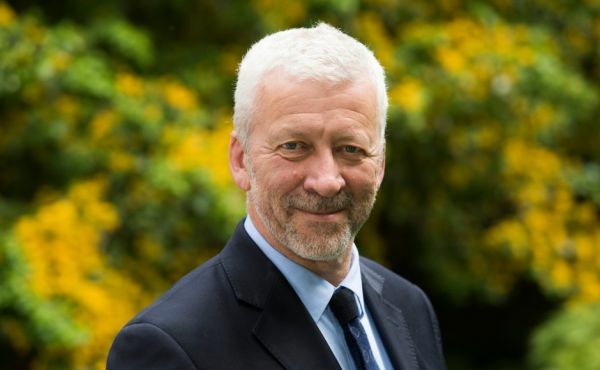 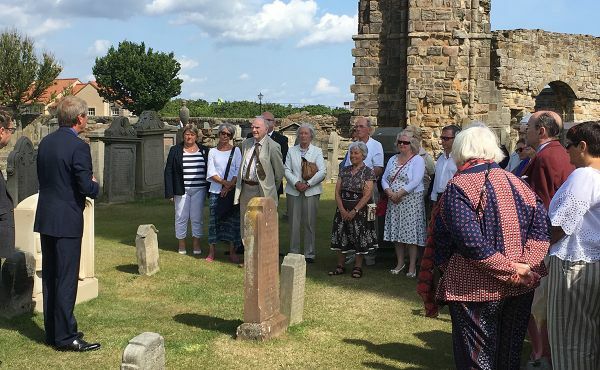 A former Moderator of the General Assembly, the Very Rev Dr Russell Barr, has dedicated a memorial stone in memory of golfing champion Jamie Anderson.